When we're in pain, it's easy to let circumstances define us. But the Bible declares that God is ever present during tough times, and points to the Animal Kingdom for examples of His consistent love. Whether it's the lion providing for its cubs or a donkey enduring in a desert, we see God's faithfulness. In the strength of an eagle or the unique speed of an ostrich, we see His attention to detail. And in a world populated by hundreds of other species, the Creator still seeks an individual relationship with each of us. 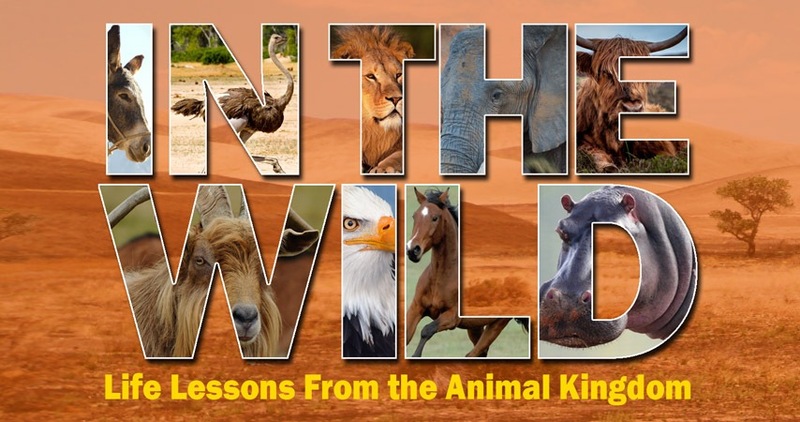 Join Horizon for In the Wild, an Exploring Series beginning on January 6th.